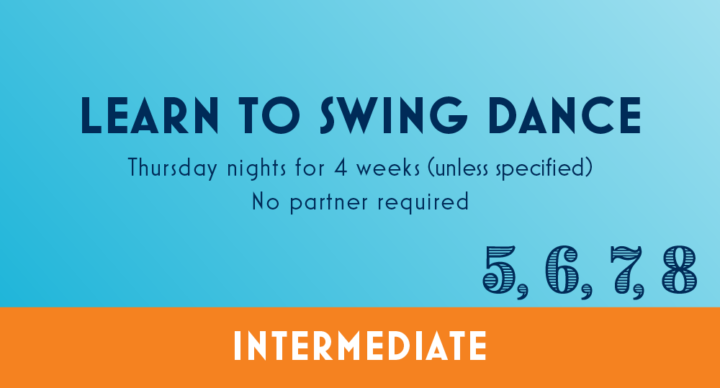 Welcome to Lindy Hop C, the next step in your Lindy education! Take your swing dancing to the next level by learning how to combine 6-count and 8-count swing. 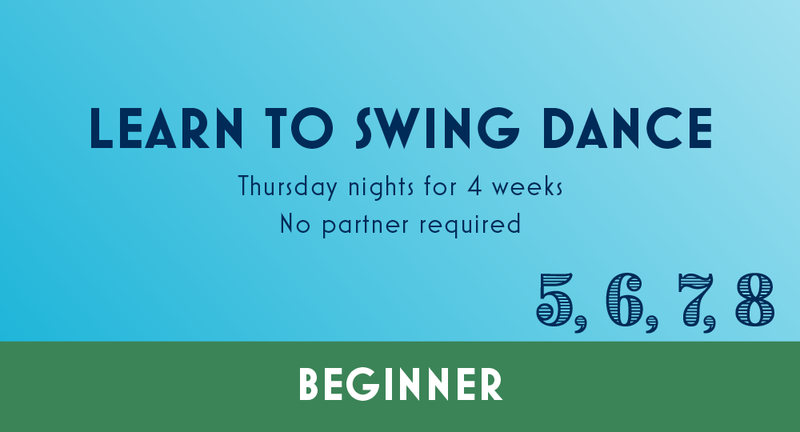 In this class we’ll continue to develop technique and moves that help you transition and combine the two swing styles.